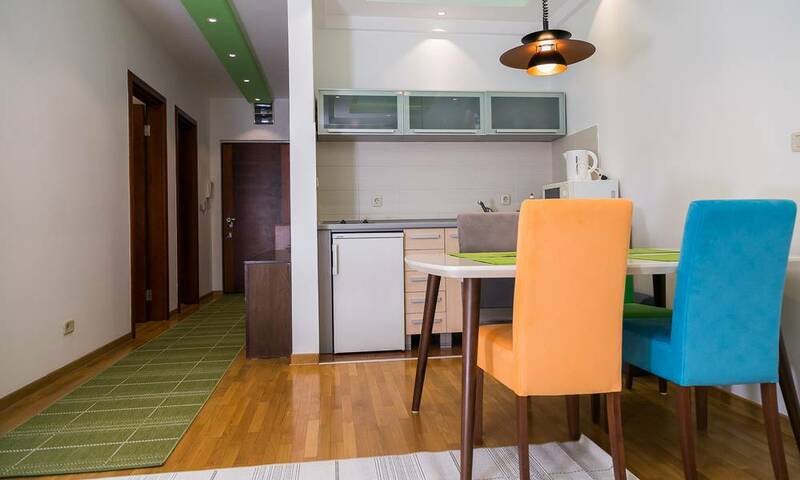 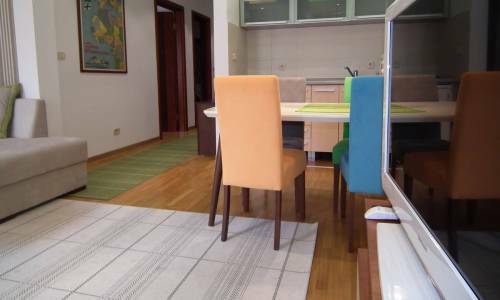 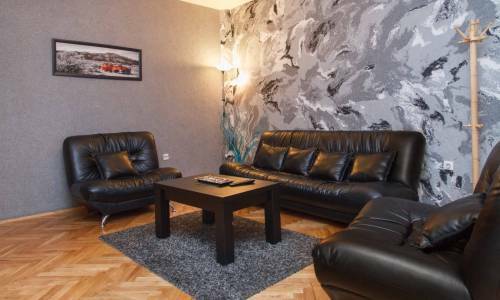 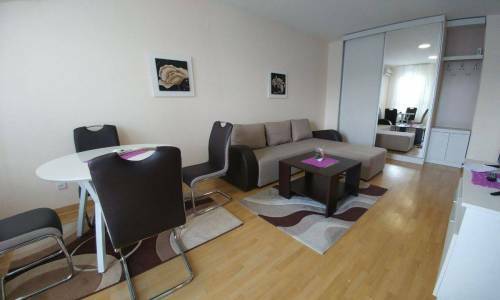 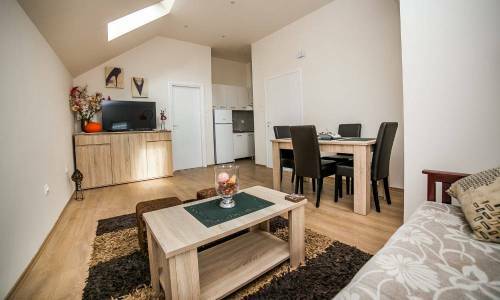 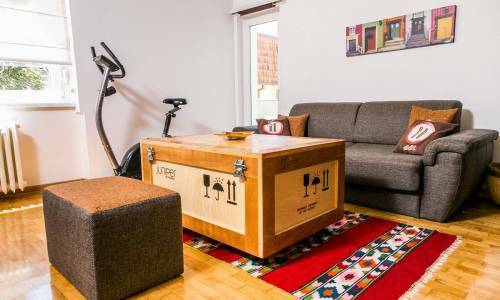 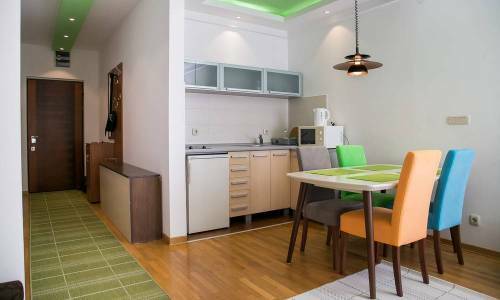 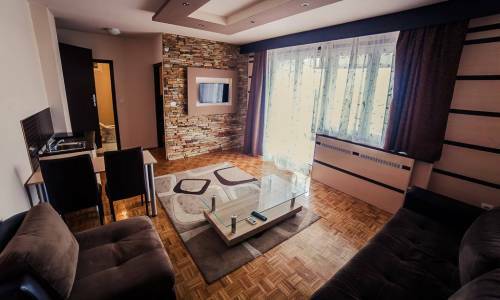 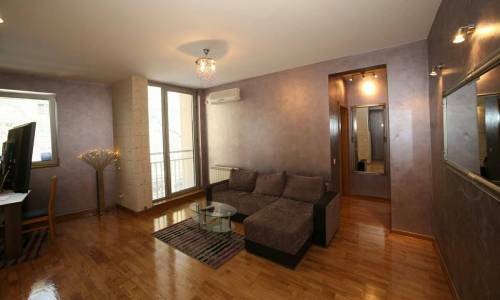 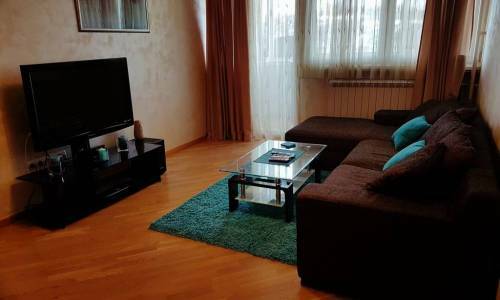 Apartment Hram (Temple) is a one-bedroom apartment with a floor area of 50 m² located at Stojana Protica Street. 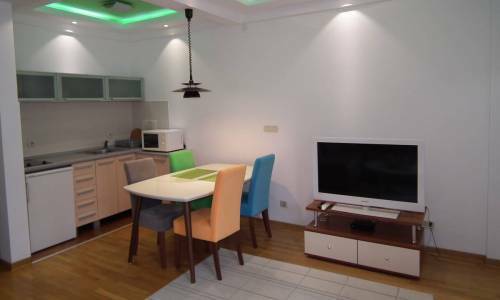 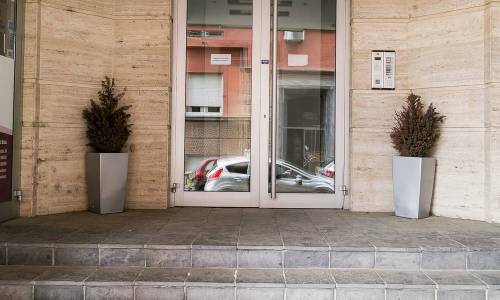 It is situated right behind the Church of Saint Sava, in a quiet neighborhood of Vracar, in a relatively new modern building. 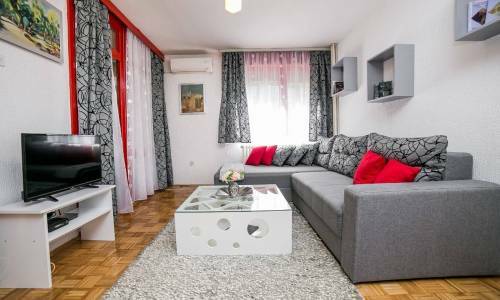 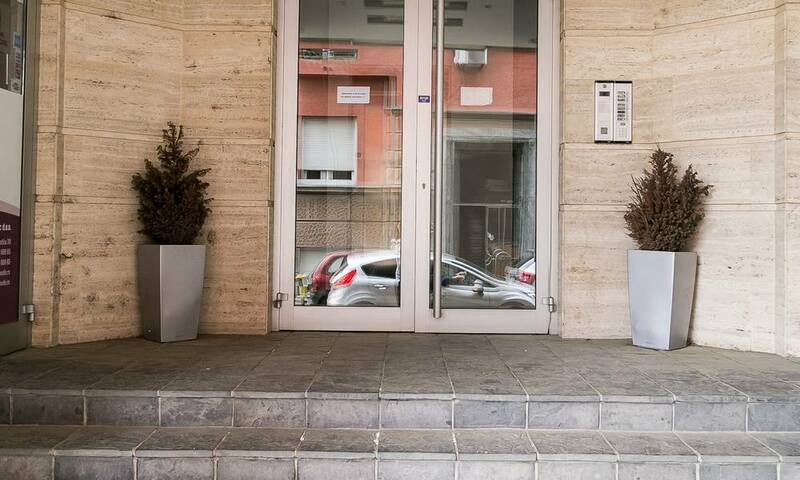 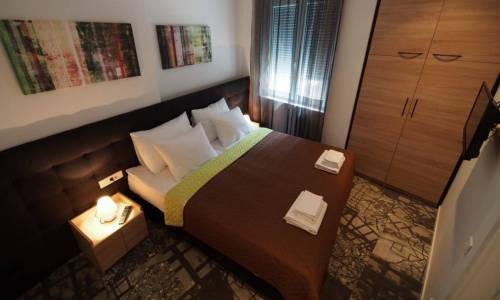 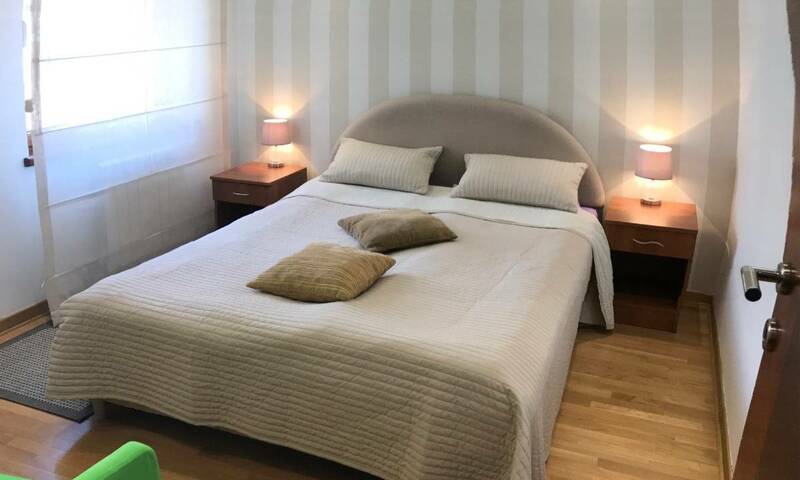 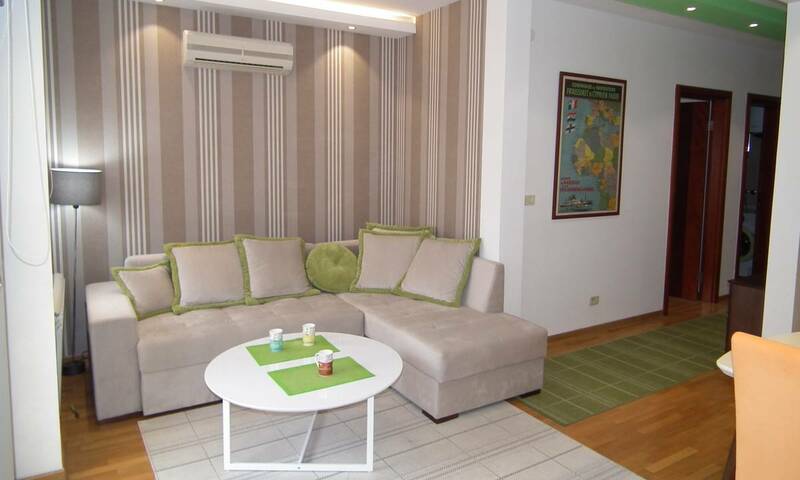 This apartment is ideal for guests who are coming to Belgrade for medical treatment, since the Clinical Center of Serbia is very close. 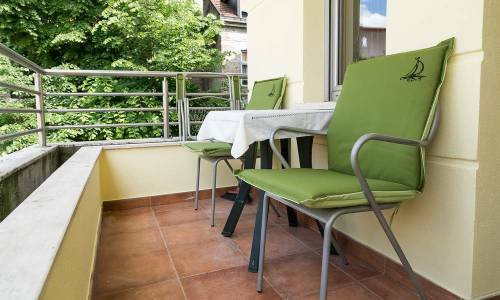 The apartment is courtyard oriented. It has a beautiful terrace where visitors can truly enjoy the view. 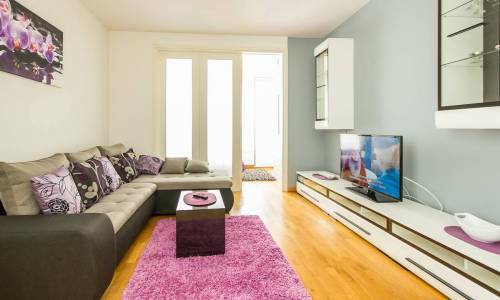 In the bedroom there is a double bed, while in the living room, a fold-out two-seater sofa is at your disposal for sleeping. 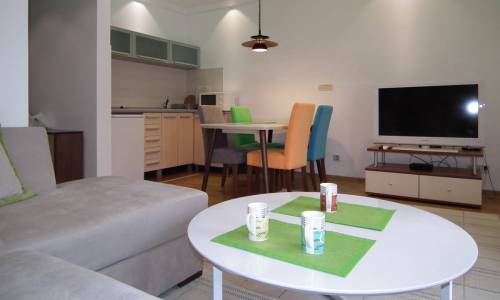 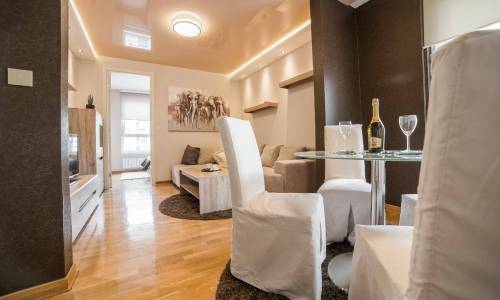 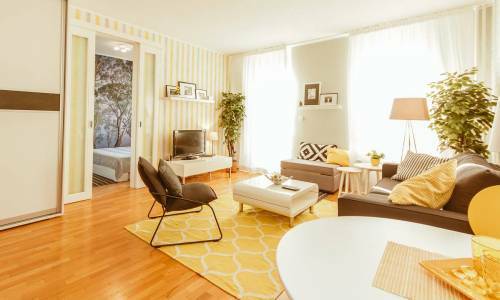 The apartment is suitable for stay of up to 3 people. 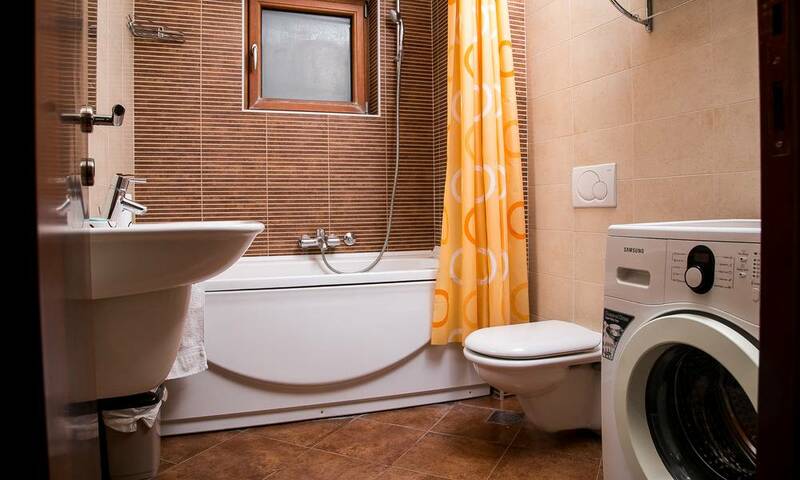 It has a very nice bathroom and functional kitchen. 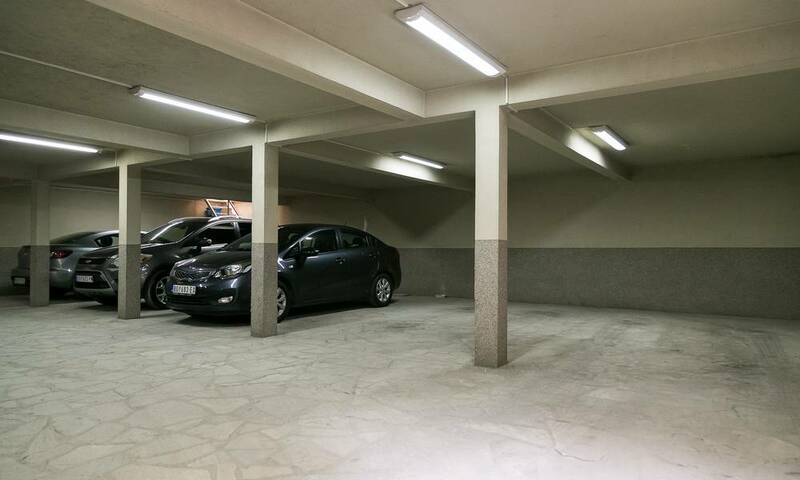 If you are coming by car, there is a garage in the building which is free!